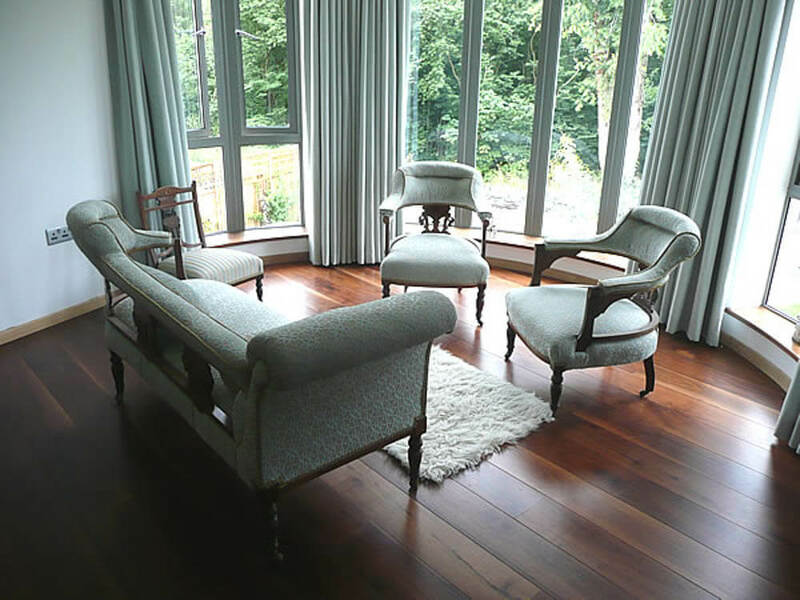 This fantastic new individually charactered country house was completed during 2009 for one of our regular clients. 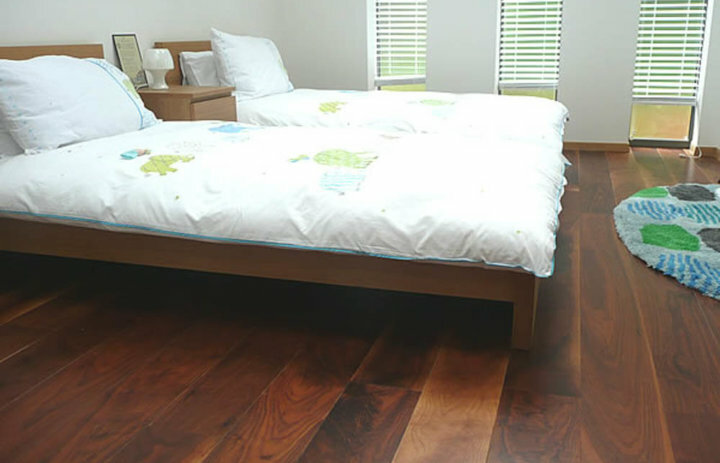 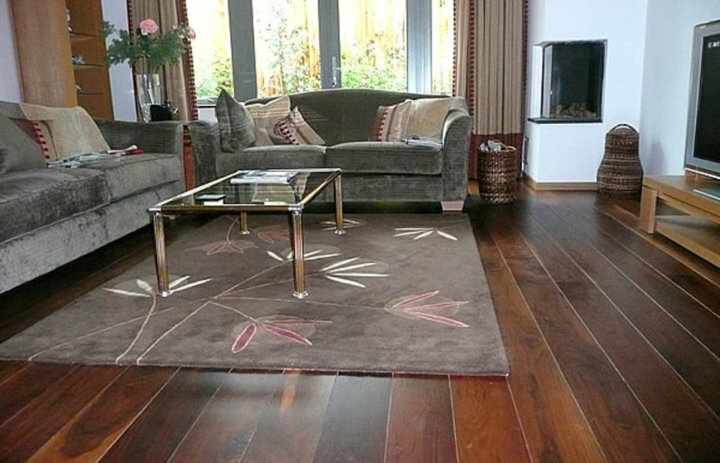 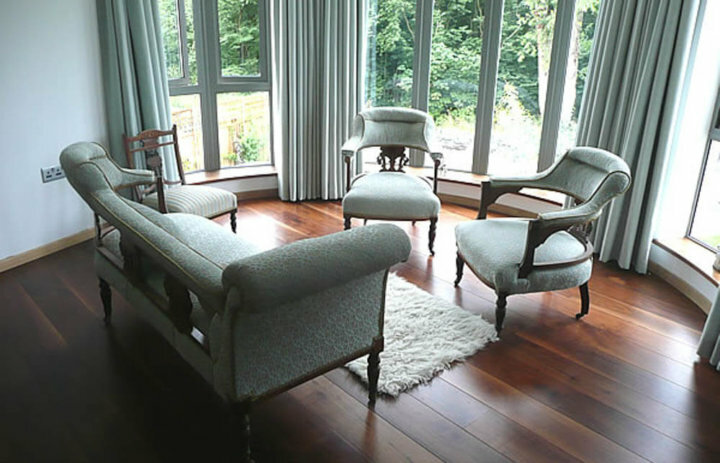 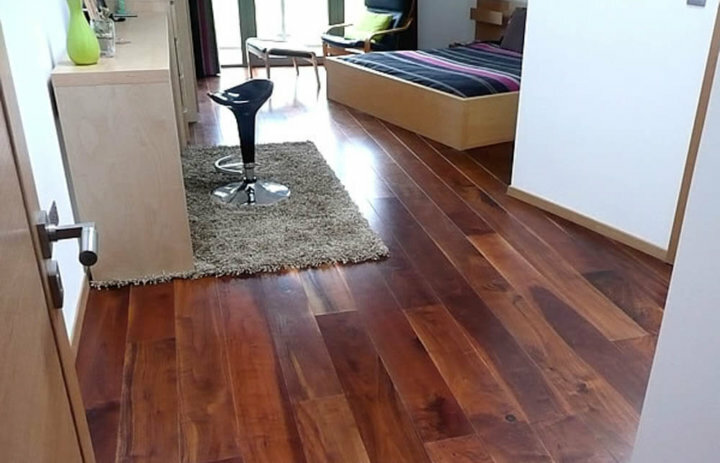 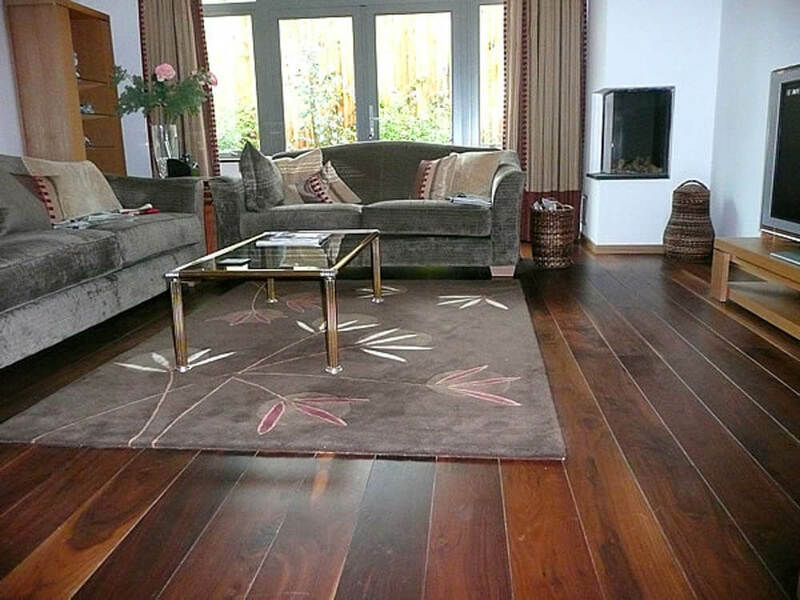 The floors were half stone and half black walnut. 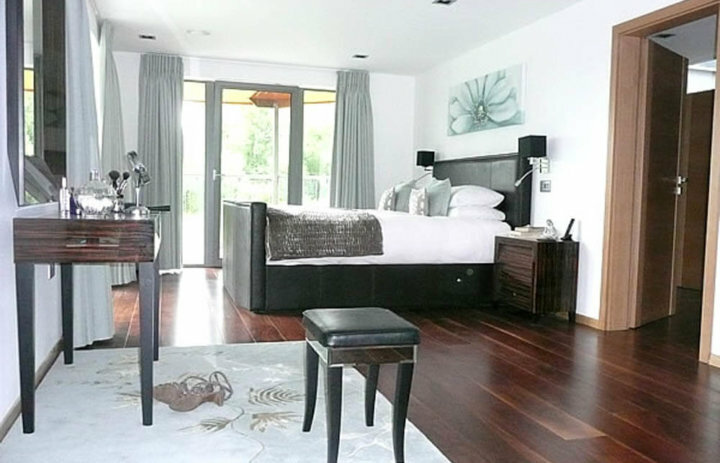 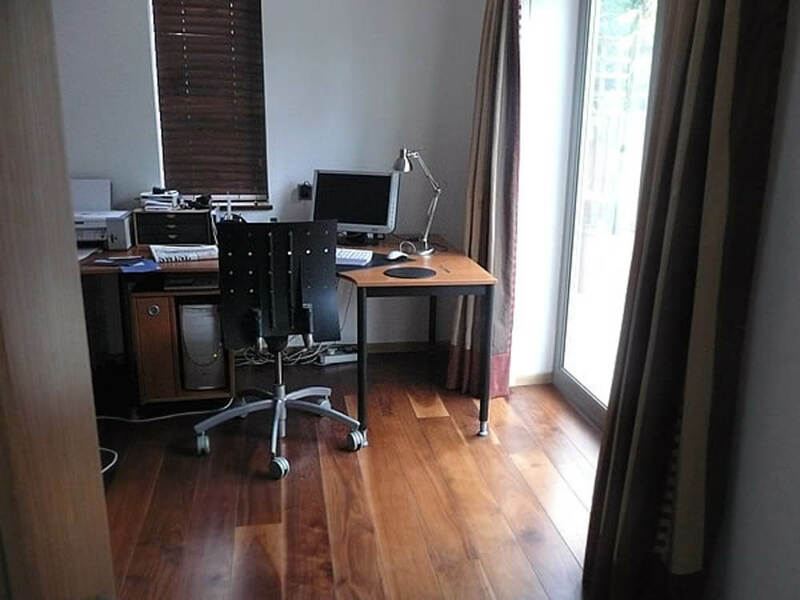 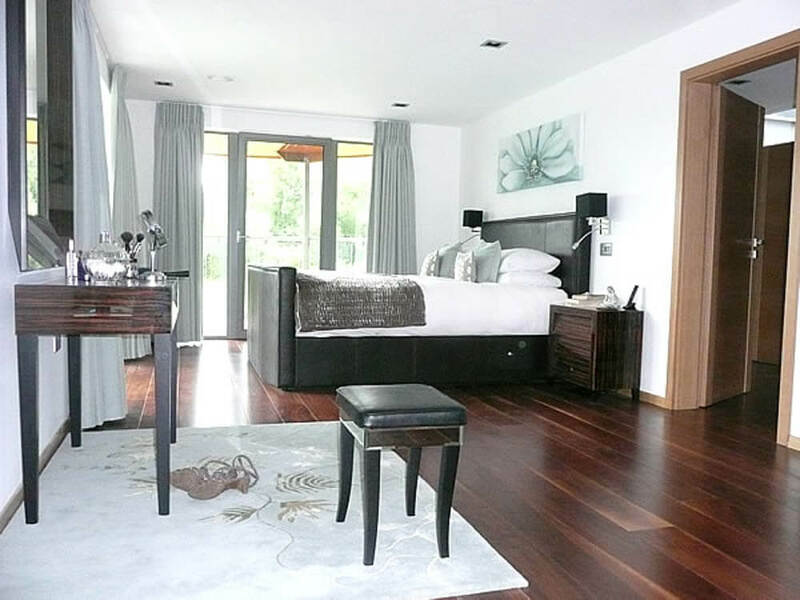 All of the rooms have underfloor heating throughout, so Chauncey’s Walnut Tectonic was specified. 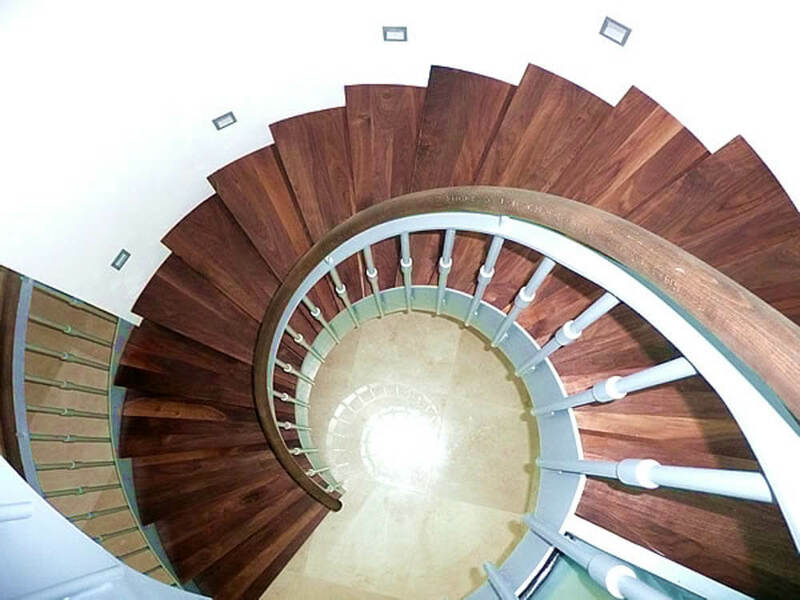 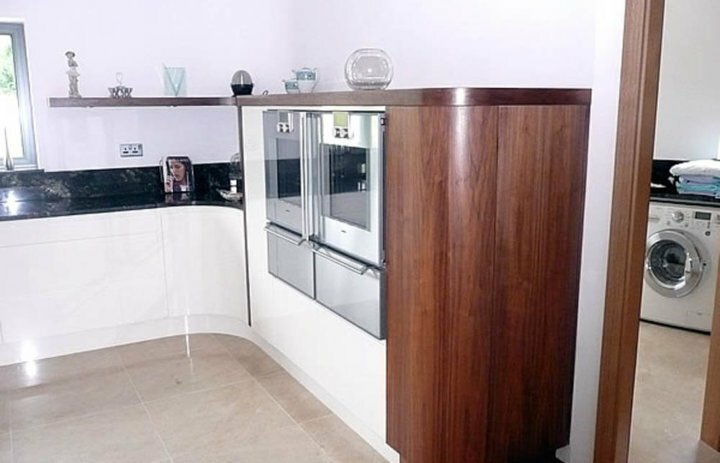 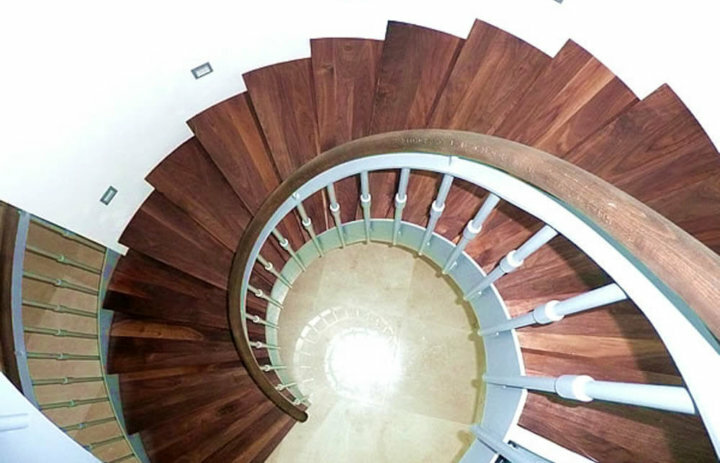 Solid walnut was used to create the winding treads on the fantastic steel circular staircase which is a focal point at the centre of the house as well as accents in the kitchens and bathrooms. 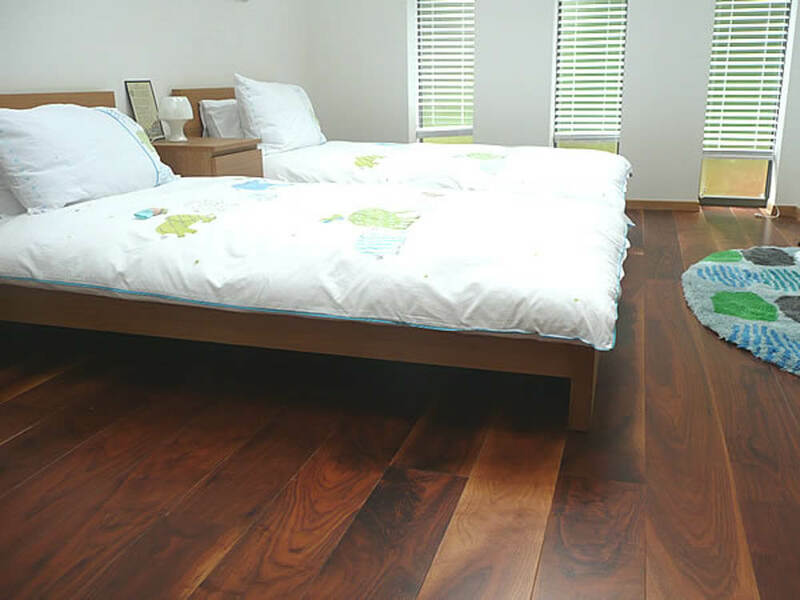 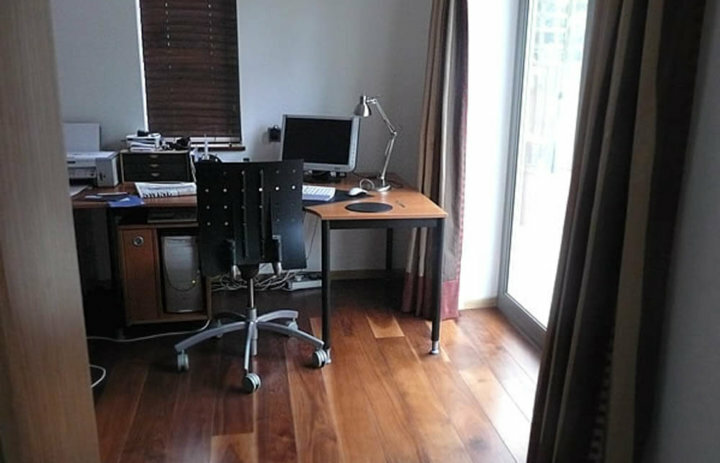 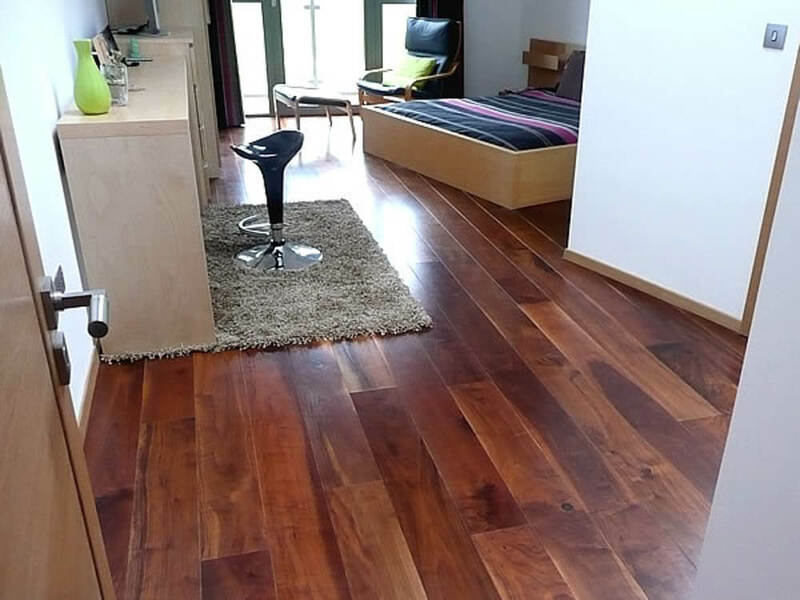 The boards were finished with Treatex Hardwax Oil. 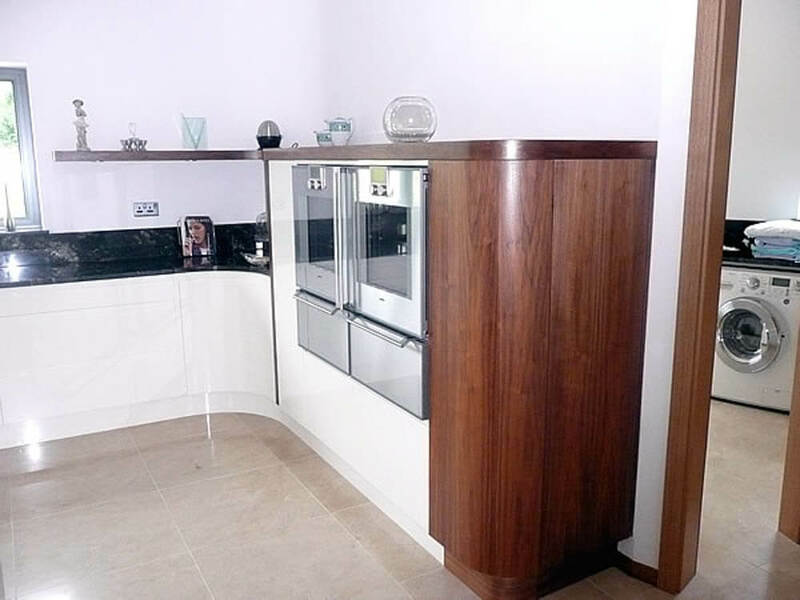 Builders: J & P Builders (Bristol) Ltd.